You forgot the 'good luck' at the end. One on the new game mode and the other on kitpvp. CoCaptainBlue and SaltWood like this. Checking out Brawl during period 4 nice. @iMacro car??? I thought Australians rode kangaroos! Who said kangaroos weren't cars? 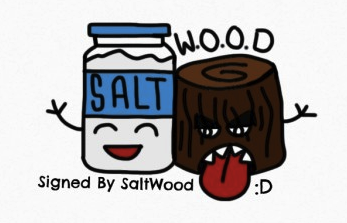 Hey I'm SaltWood, Pleased to meet you!